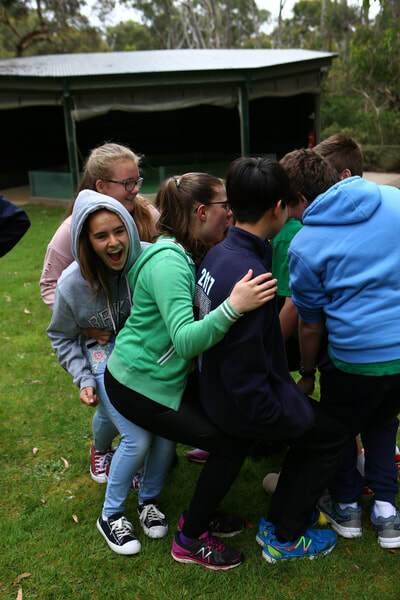 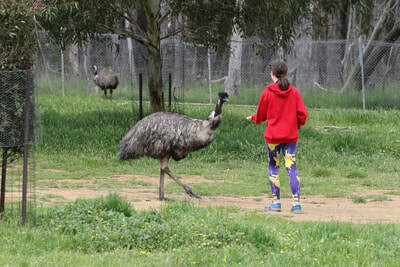 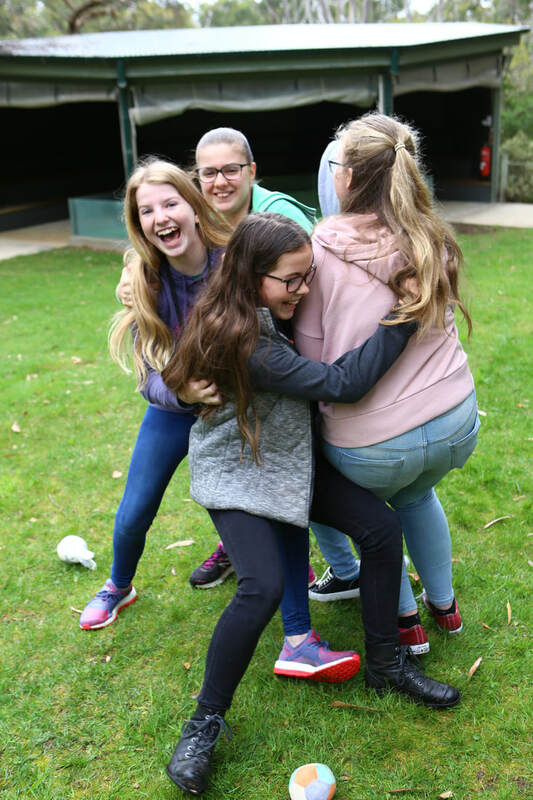 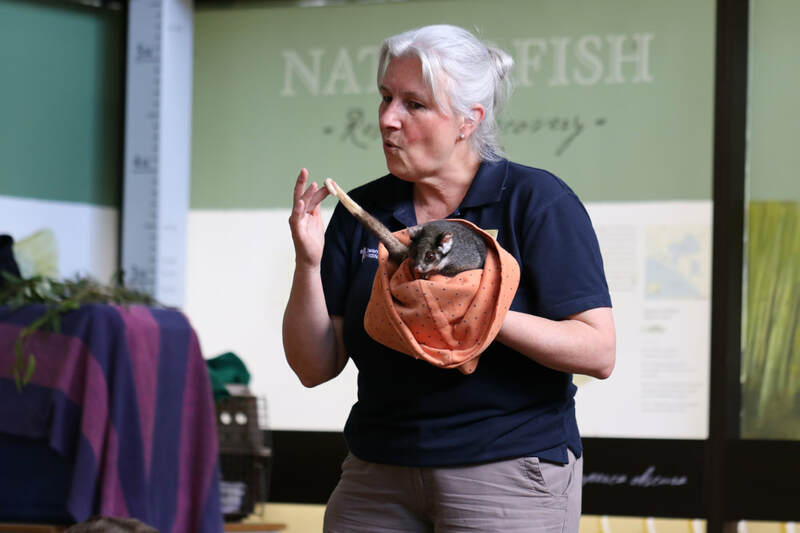 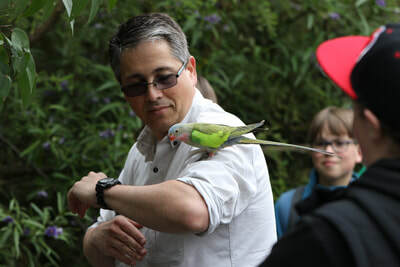 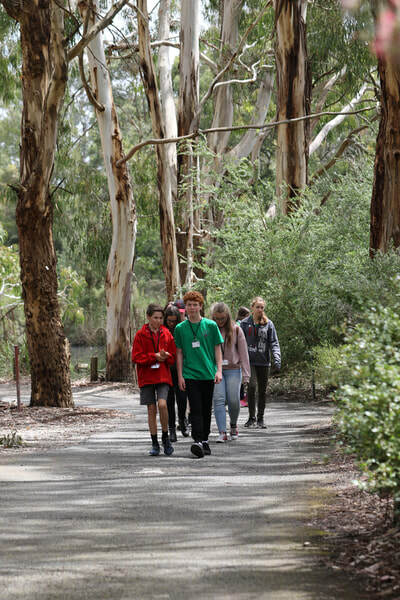 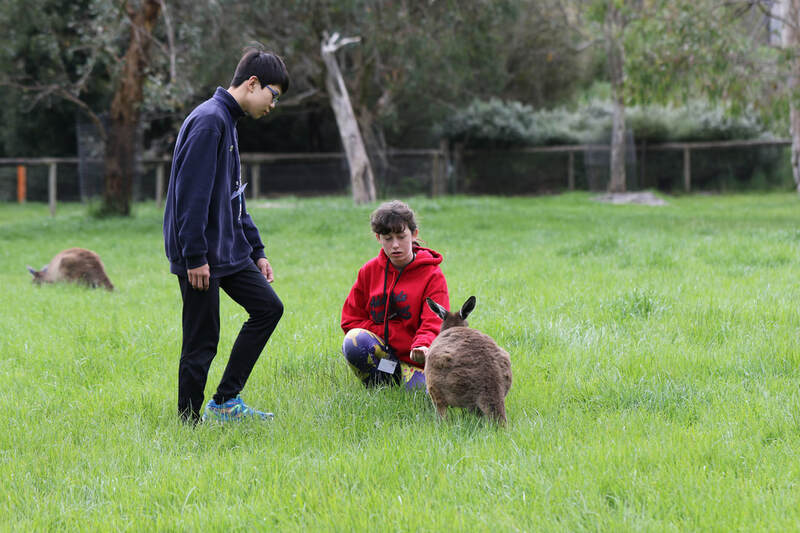 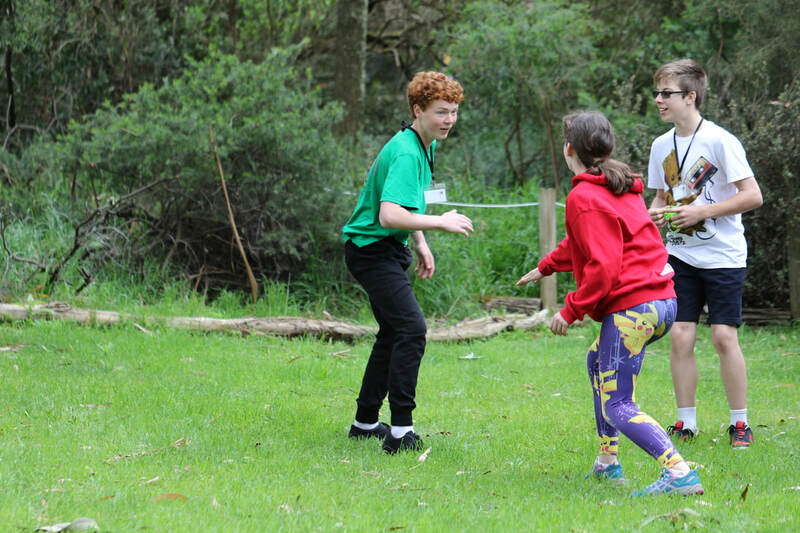 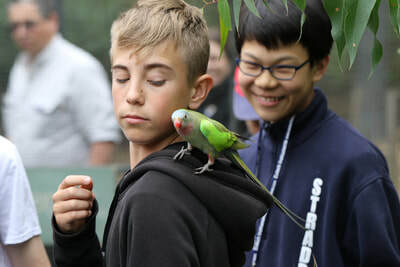 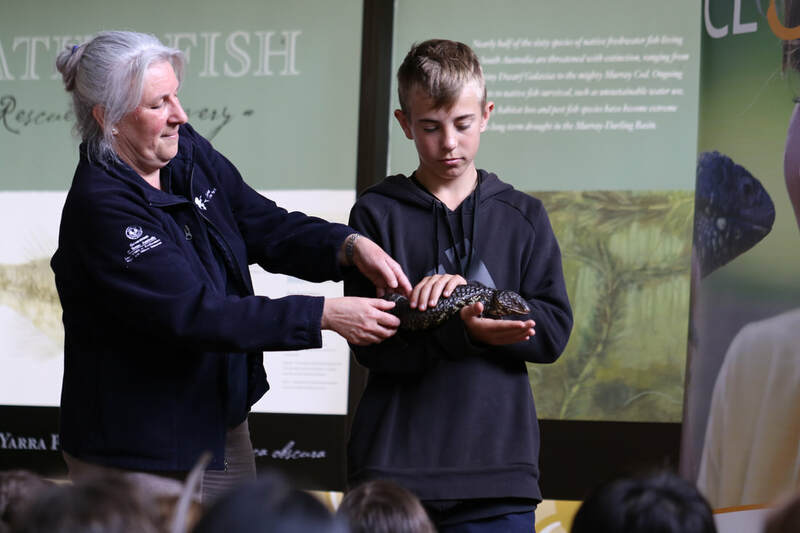 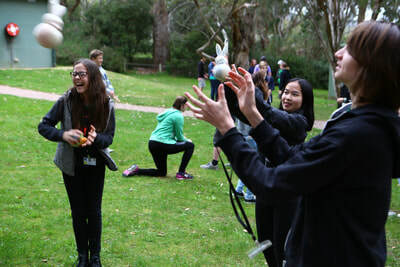 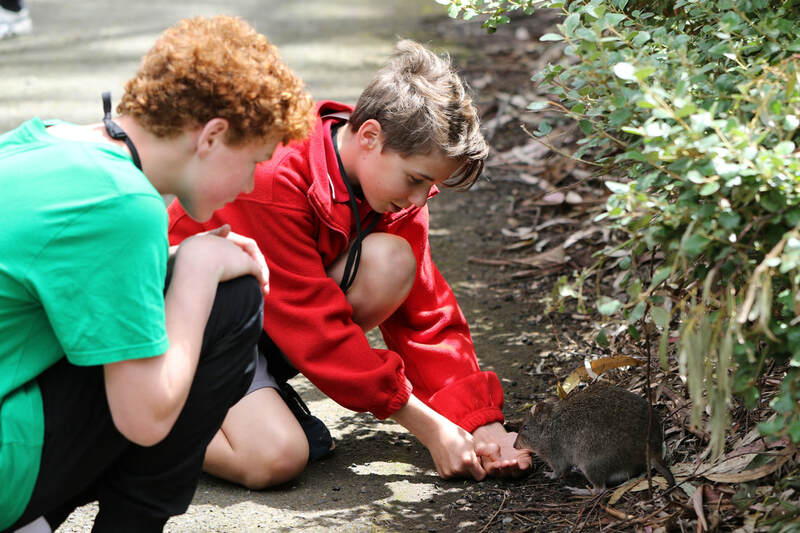 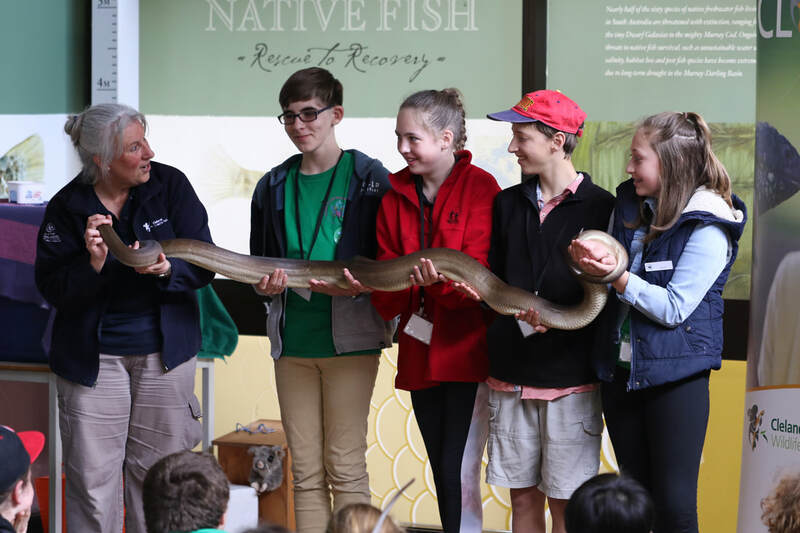 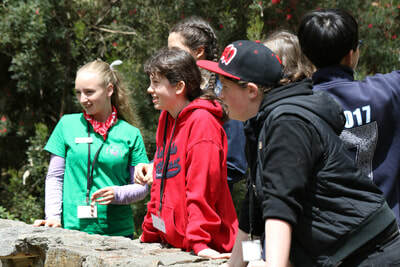 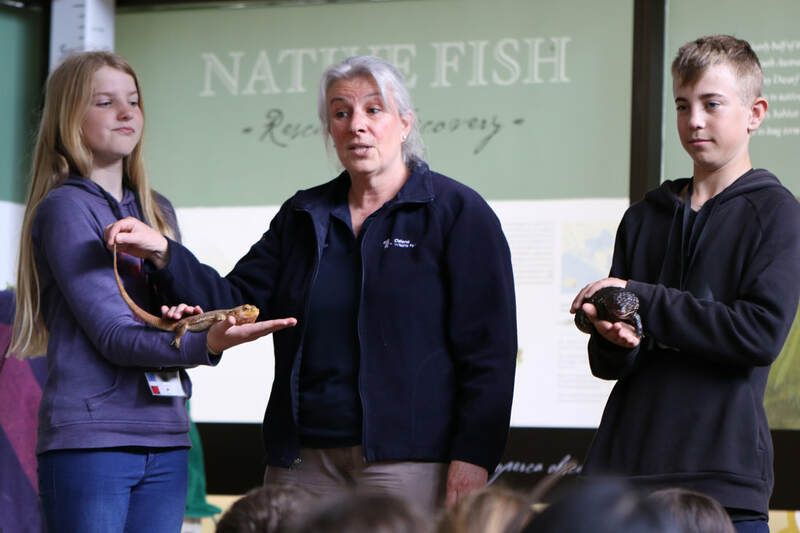 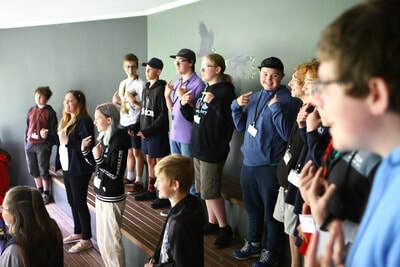 ​Cleland Wildlife Park provided the perfect setting for the final Youth Environment Council (YEC) event for 2017. 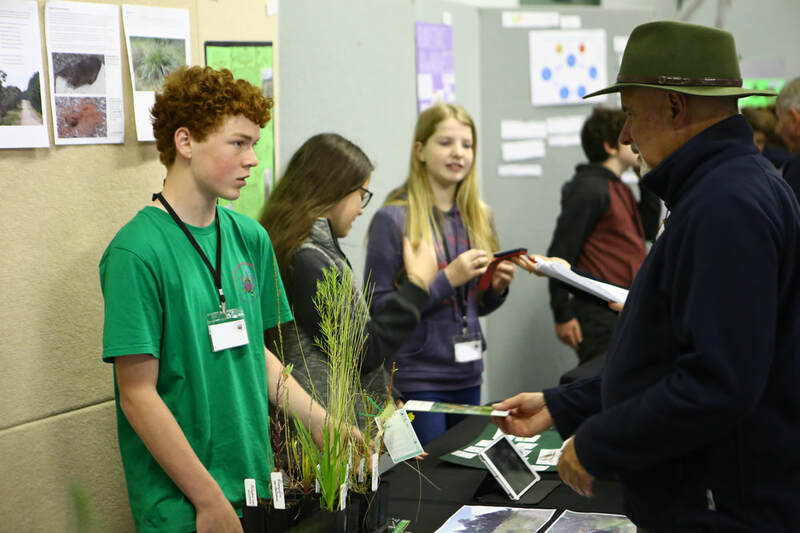 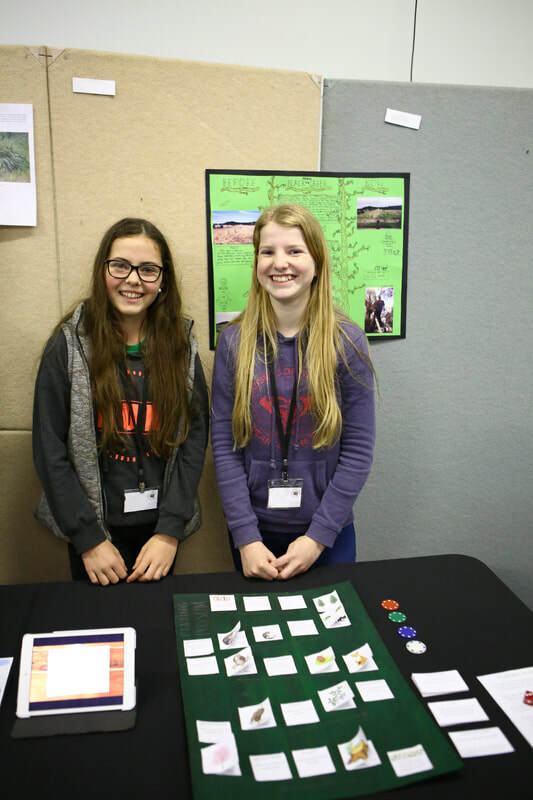 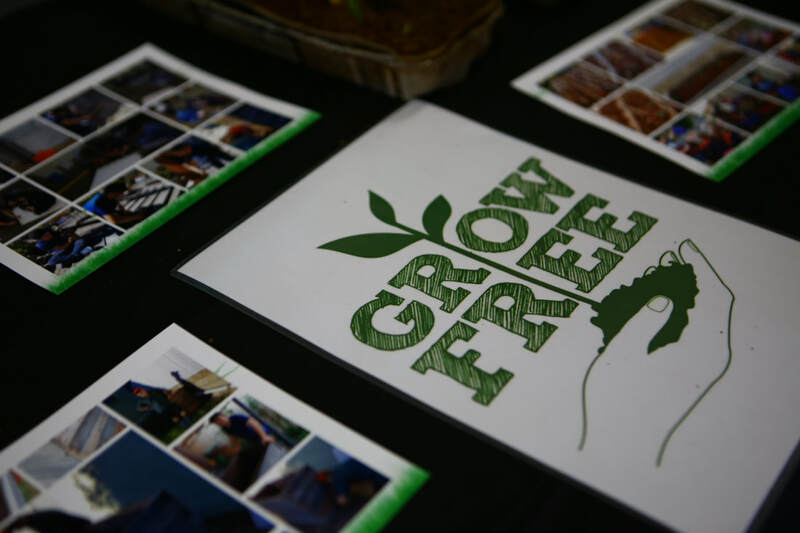 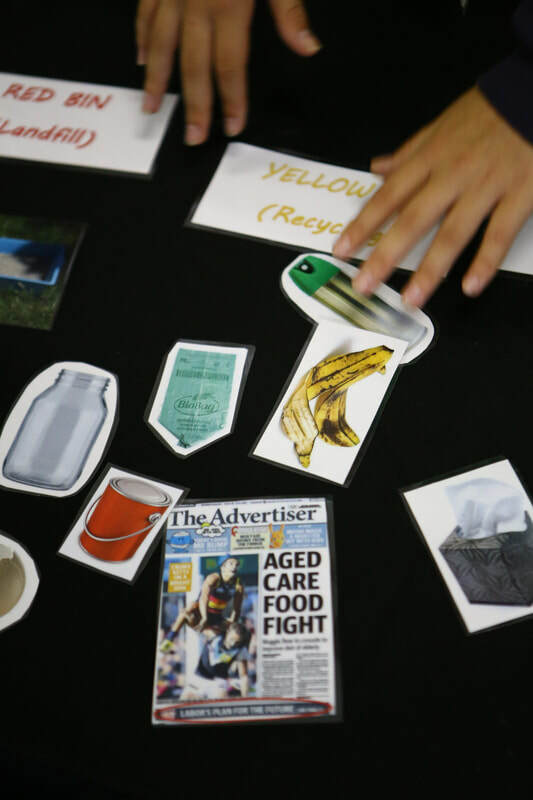 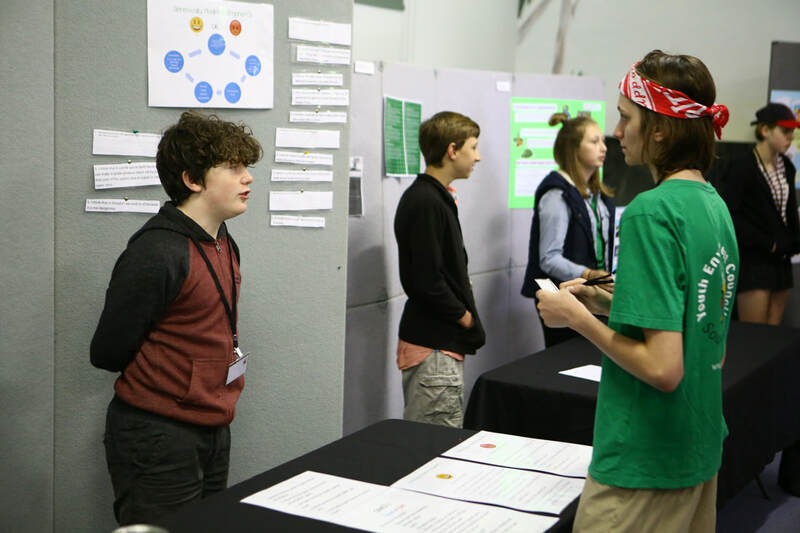 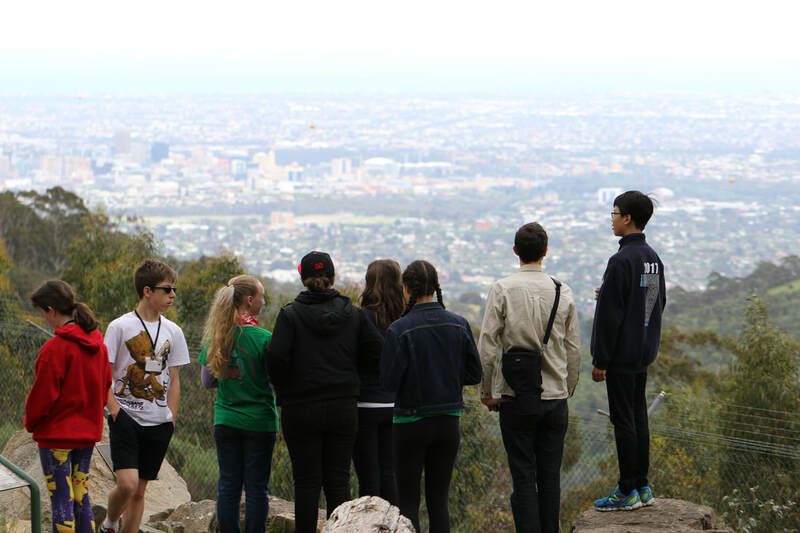 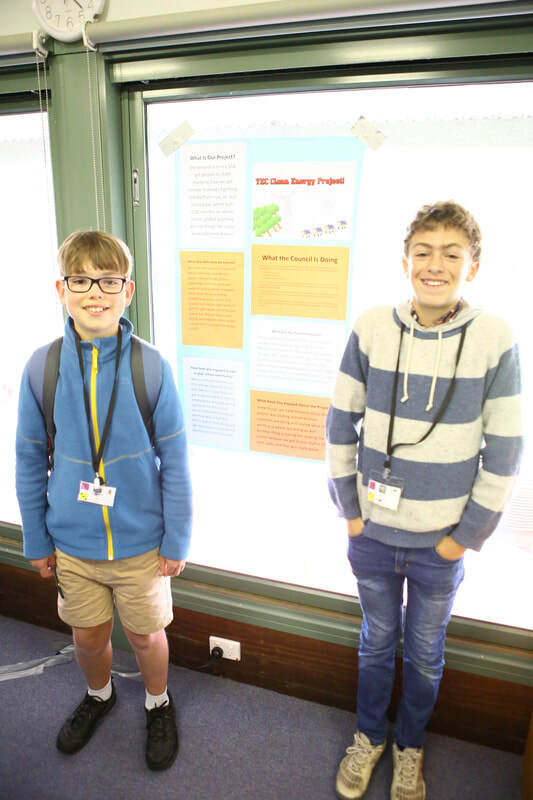 Students from across South Australia shared, showcased and celebrated this year’s sustainability project achievements from their local schools and communities. 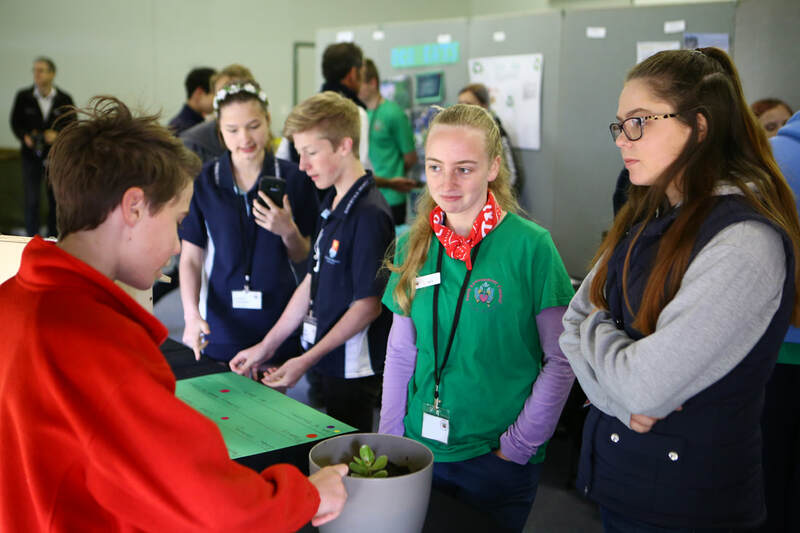 What better way to learn about the environmental challenges facing South Australia, and how to tackle them, than from each other? 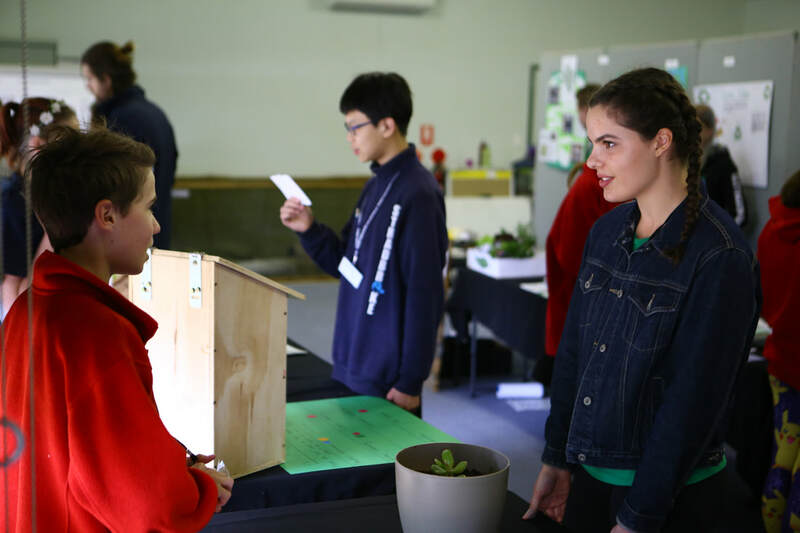 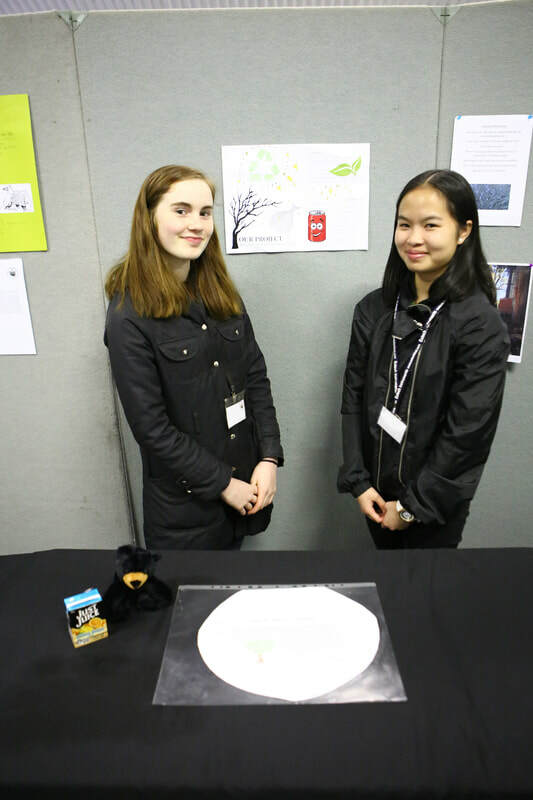 Each student representative created a project display for the ‘expo-style’ event, detailing and showcasing the sustainability project they had worked on since the YEC Leadership Camp. 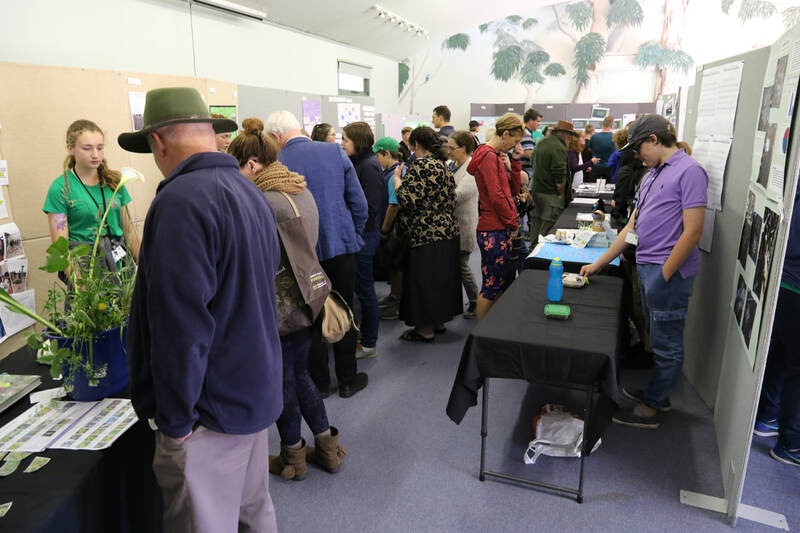 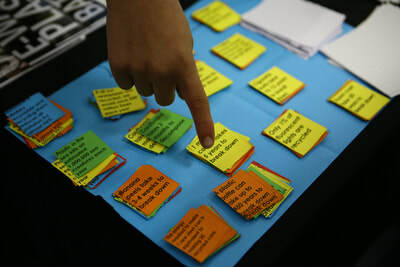 The students hosted an informative, engaging and colourful mini-trade display with 3D models, art, posters, videos, surveys, games, quizzes, photographs and online coding for invited guests and each other to explore. Projects that focused more on global issues included raising awareness and funds for cheetah conservation, consumerism, ocean litter, reducing reliance on fossil fuels, renewable energy and teaching fellow students about genetically modified organisms. 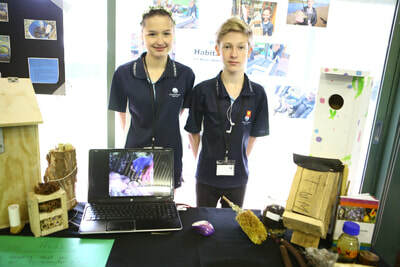 Projects with a local focus included resource recovery, the creation of nature and learning spaces in the school grounds (vegetable, butterfly, indigenous plants and cultural use gardens, compost), revegetation, water saving at school, feral cats, and establishing student environment groups at school. 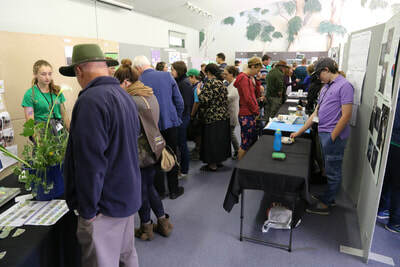 The highlight of the day was showcasing the expo displays to parents/caregivers and our invited guests, including Ms Nat Cook, MP, State Member for Fisher. Ms Cook took time to talk with students about their projects and exchange ideas, particularly about ‘spreading the word’ and how she could help. 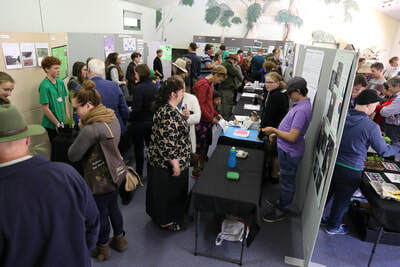 The display area was a buzz of energy as students’ projects were showcased, ideas were shared and new contacts forged for the future. 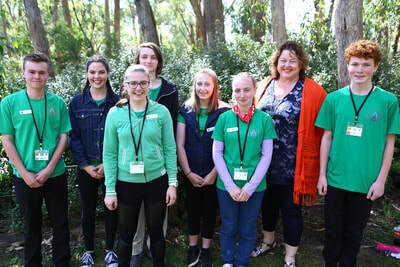 Ms Cook presented certificates and gifts (and happily posed for photographs with excited student representatives) before the YEC was wrapped up for another successful year. The NRM Education team is extremely proud of all YEC representatives for their hard work, dedication, professionalism and enthusiasm at this event and throughout the year. 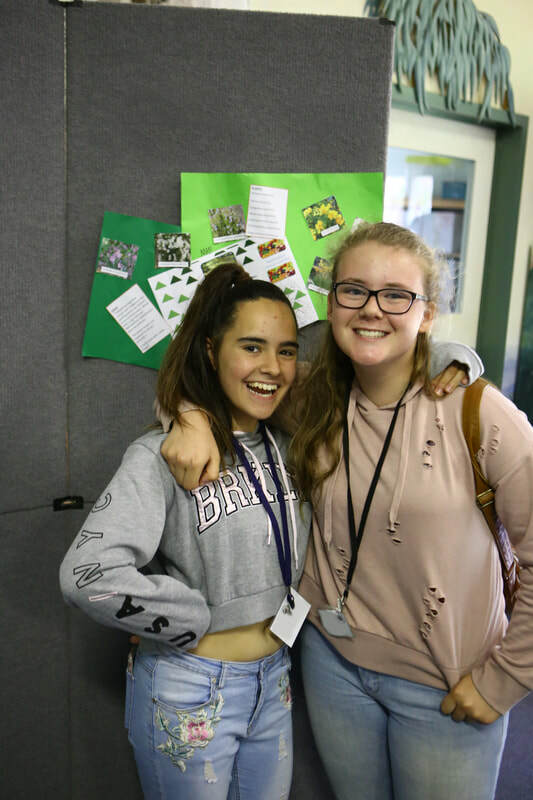 Bring on 2018, when another new crop of student mentors will support the new YEC students from Years 7-10, selected from across SA. 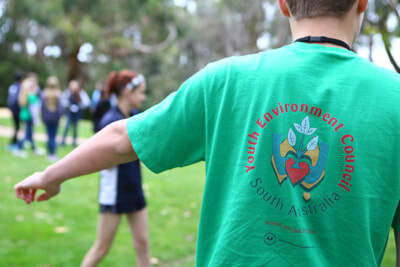 The students will learn about student leadership, advocacy and sustainability. 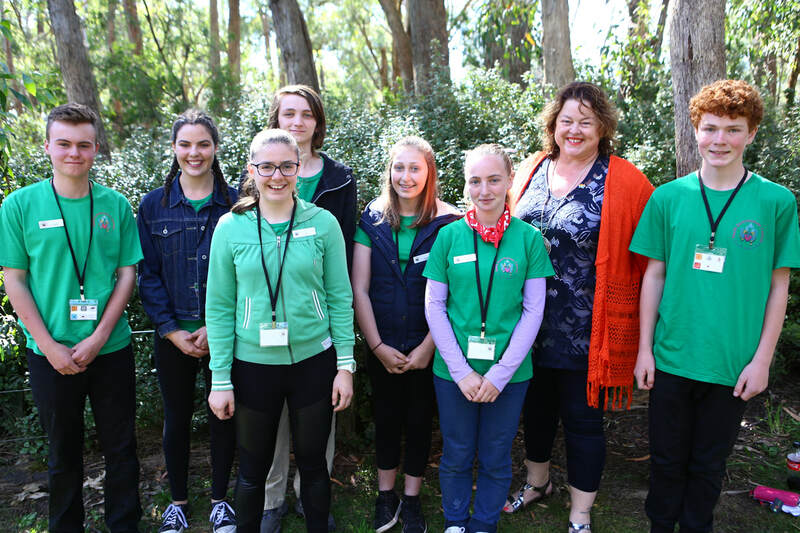 YEC application forms will be available (and sent to schools) early in Term 1, 2018. 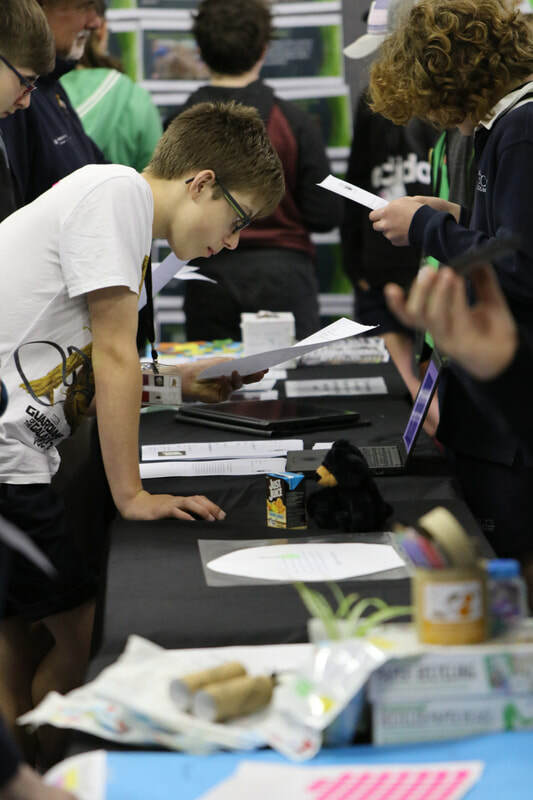 If you want some inspiration, click here for case studies.